Gilardoni’s recently introduced new and innovative information system permits real-time monitoring of all Technical Assistance activities in conformity with Industry 4.0 directives in the services field. If all technical personnel has a tablet to integrate with the new information system and activity management is automatically archived, the technical assistance portal will allow clients to verify the progress of open orders. Thanks to this information system, it is possible to verify maintenance progress and STP tests, including those related to equipment with 3D technology. The system also allows a real-time detailed report to be sent to the client, once a procedure has been completed. Management data from the information system permits Gilardoni to obtain indicators regarding how equipment is functioning and service efficiency, with the underlying logic of continually improving processes. 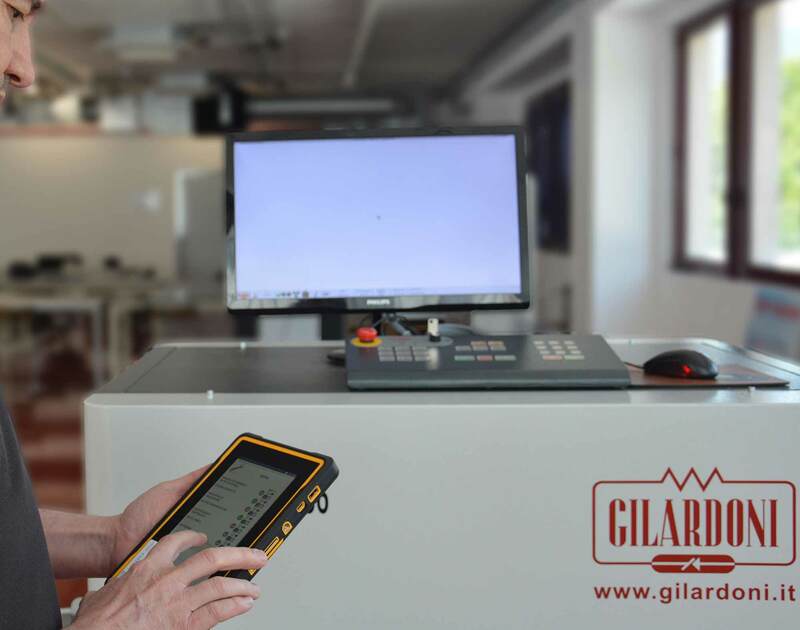 The digitised Technical Assistance system embodies bringing together a modern network system, which renders Gilardoni an even more efficient partner for equipment maintenance. 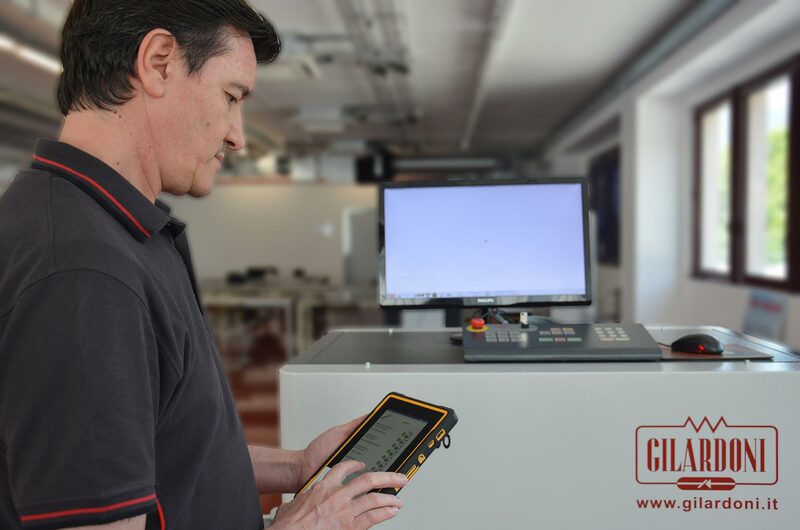 There are multiple Gilardoni Technical Assistance Centres across Italy that are constantly being updated to rapidly meet the diverse needs of the most exacting customers, guaranteeing each piece of equipment provided with a 20-year operative guarantee.